I am selling my beautiful wedding dress from July. It has been dry cleaned and I am the original owner I had it custom made. This dress will turn heads on your day. Galia Lahav is such an incredible designer and you deserve to have the best dress on your special day. Shimmering fabric constructed into a mermaid silhouette. Very deep falling neckline and very low naked back. Sheer detail with super positioning in the lace. Sheer long lace sleeves. Dress made of an antique dusty silver lace fabric. It is fully embroidered with iridescent Swarovski beads. 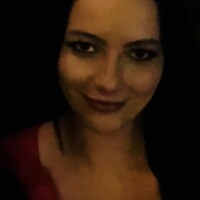 I am an Australian size 6-8 with a D/DD bust. Measurements: Bust: 34 Waist: 24 Hips: 34 Height: I am 5'6 and I wore 6 inch heels on the day so the dress would suit someone who is 6'0 or shorter. 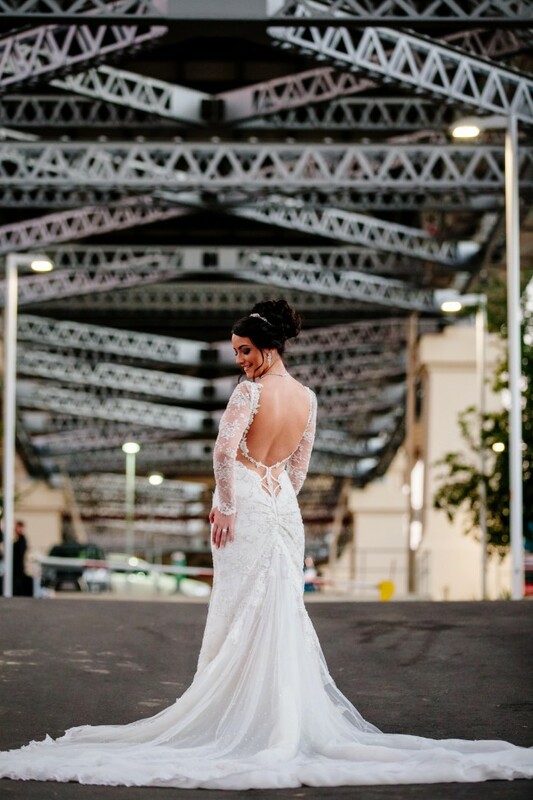 I had the dress's train made 3 metres longer than the original design as i was getting married in a huge cathedral and the extra long train was beautiful. It bustled up perfect for the reception and wasn't in my way at all.